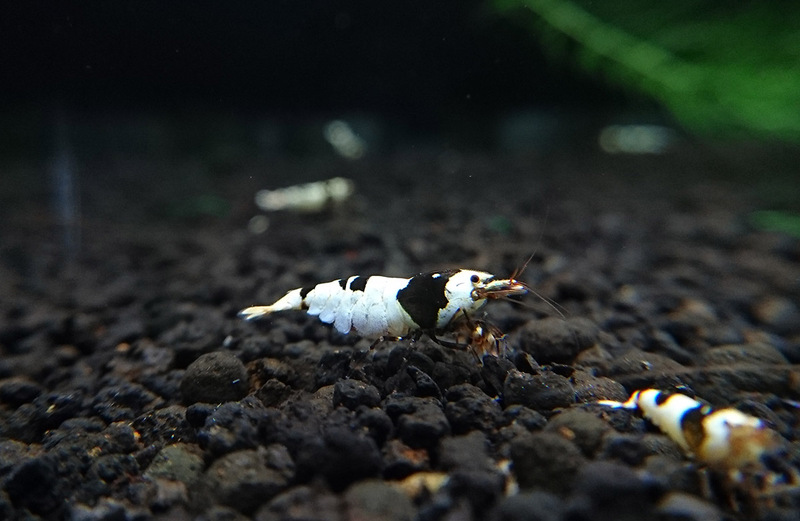 Caridina cantonensis sp. 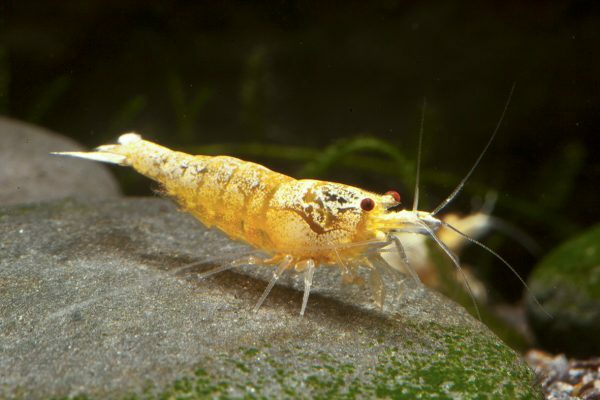 is a crystal shrimp (sometimes called a bee shrimp) of ,a species of small freshwater shrimp in the family Atyidae. 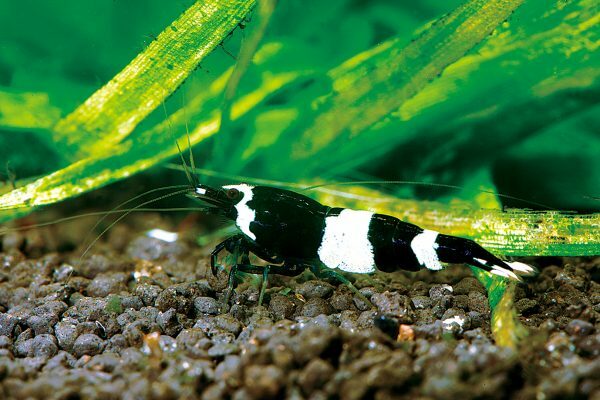 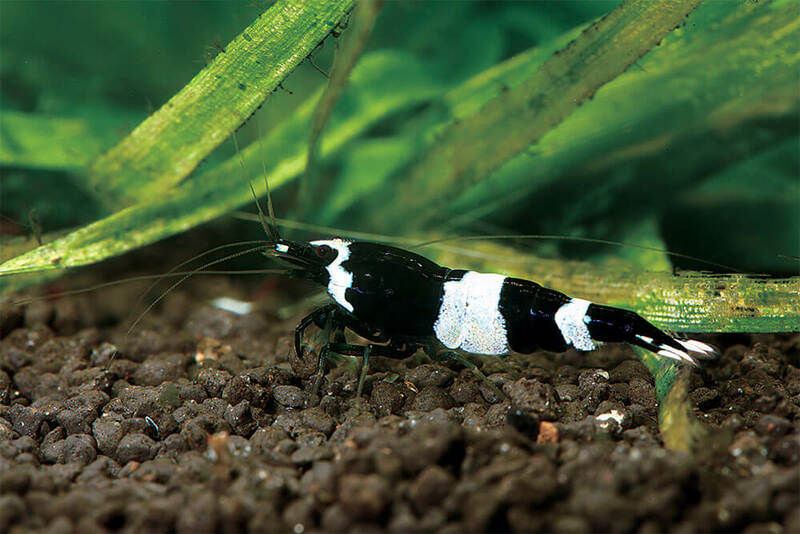 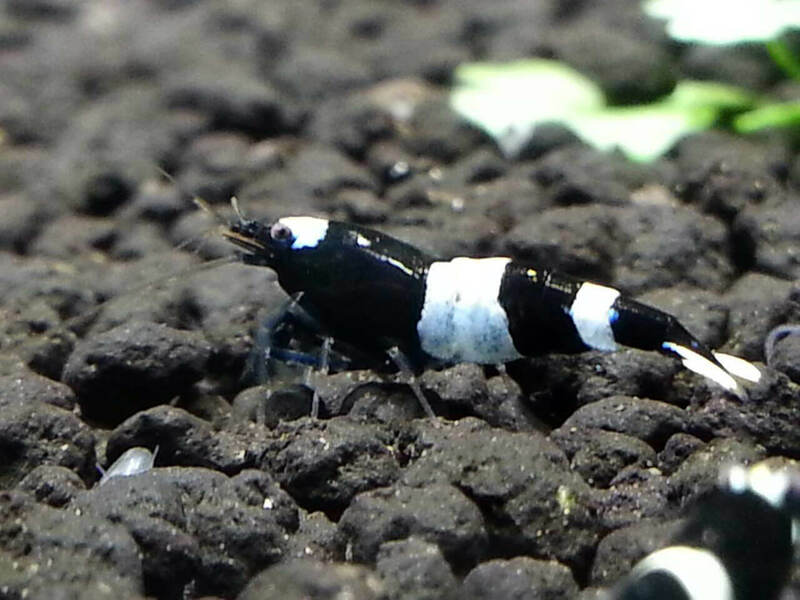 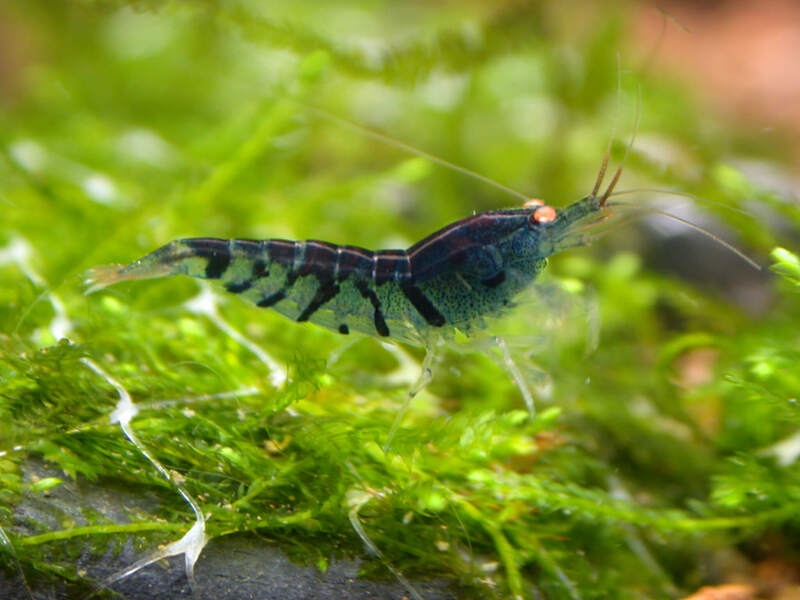 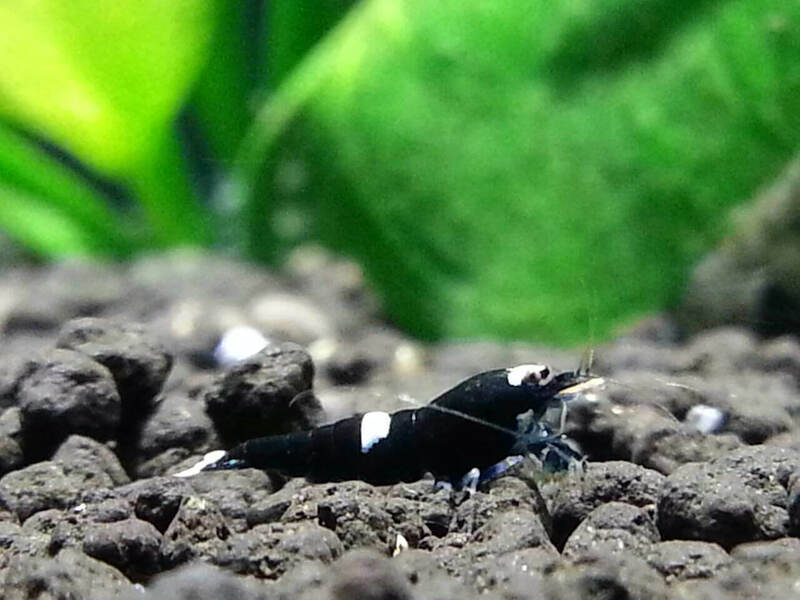 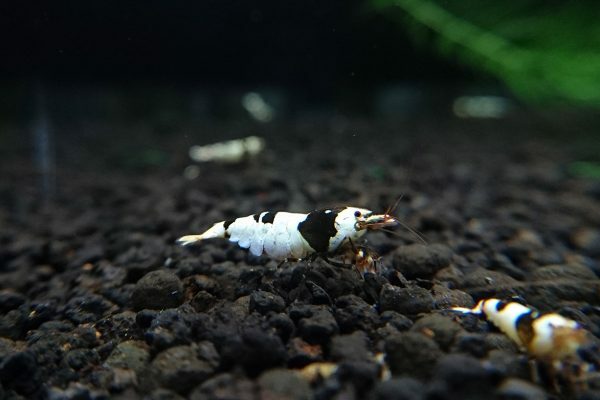 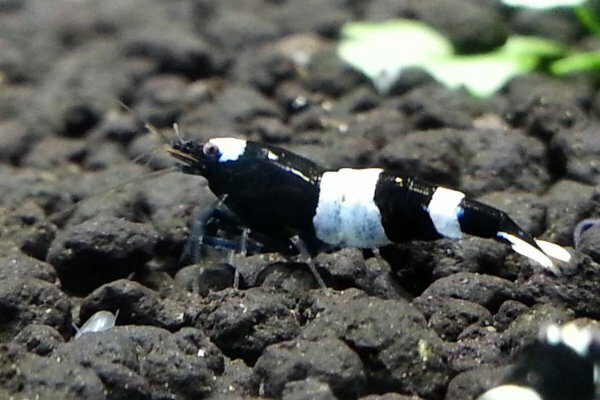 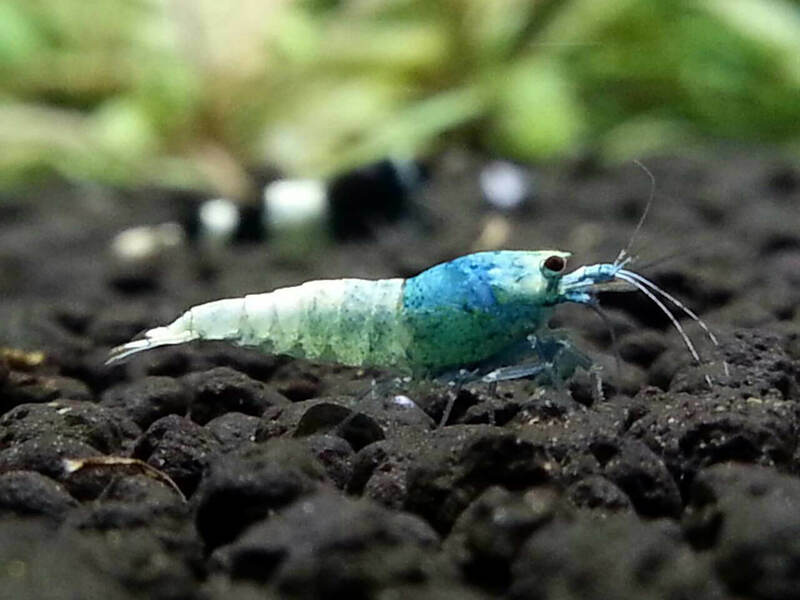 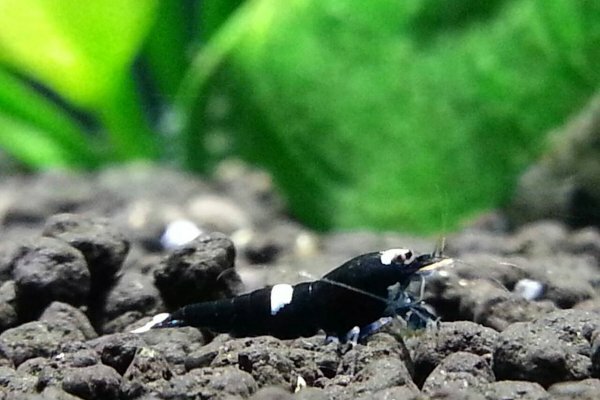 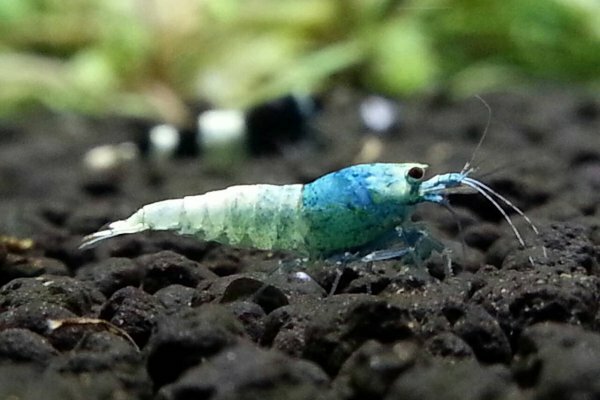 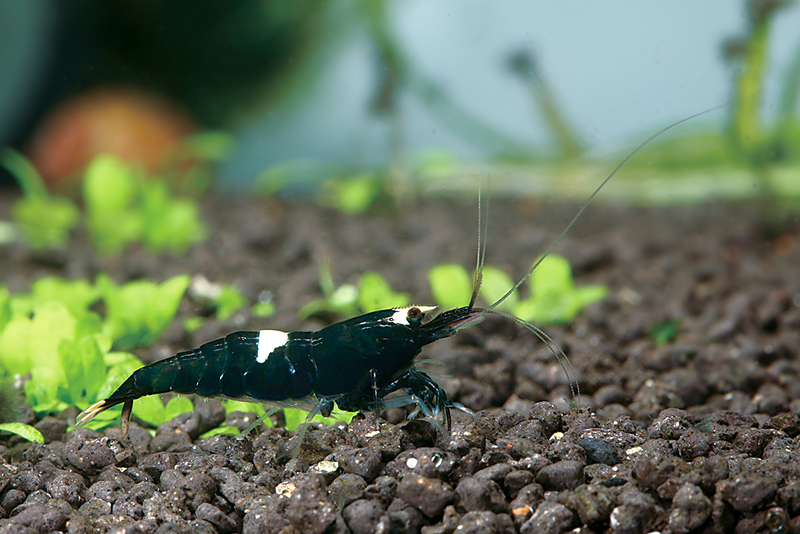 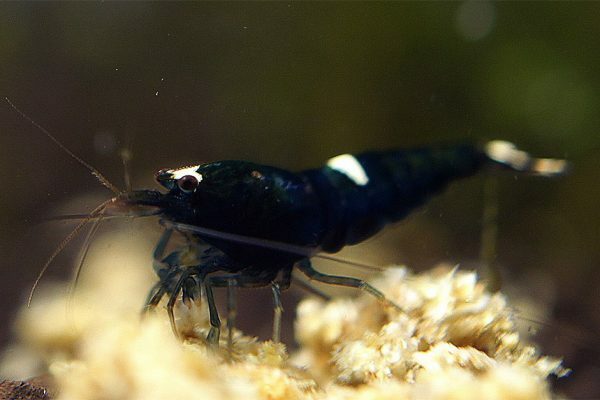 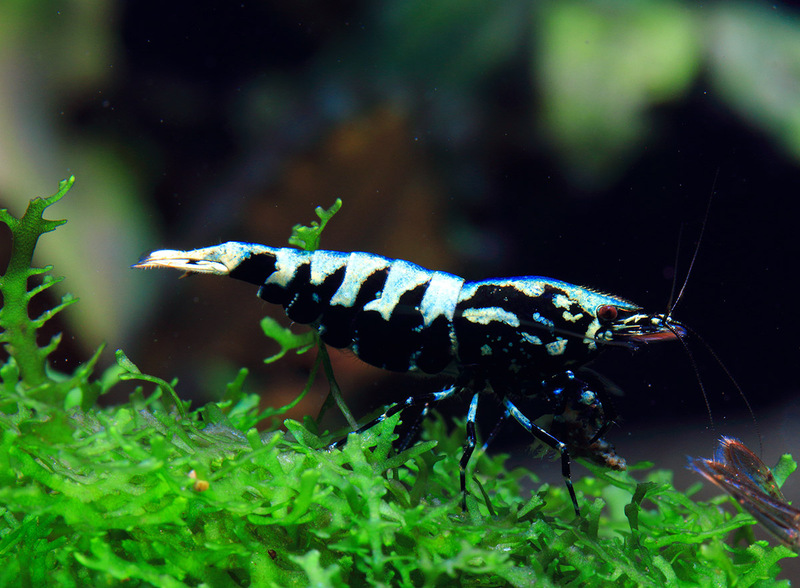 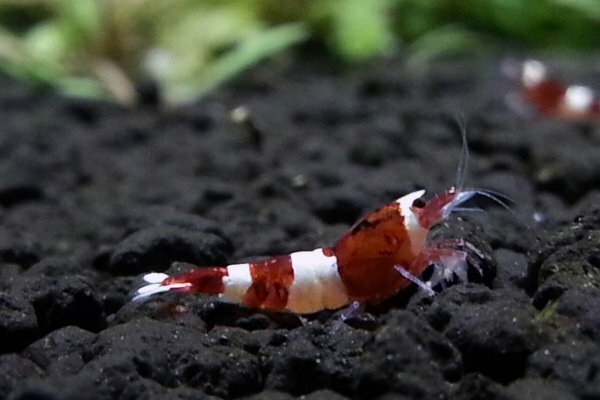 One of the most popular shrimp in the hobby. 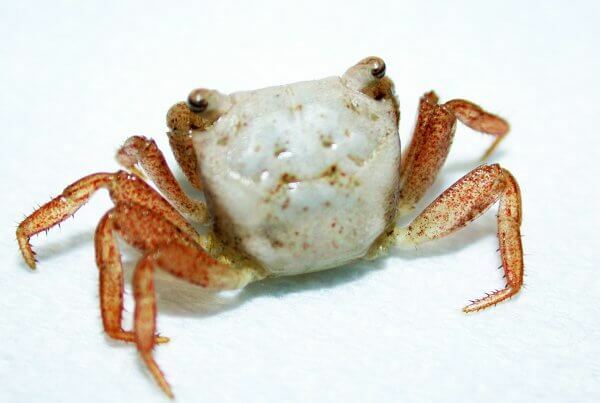 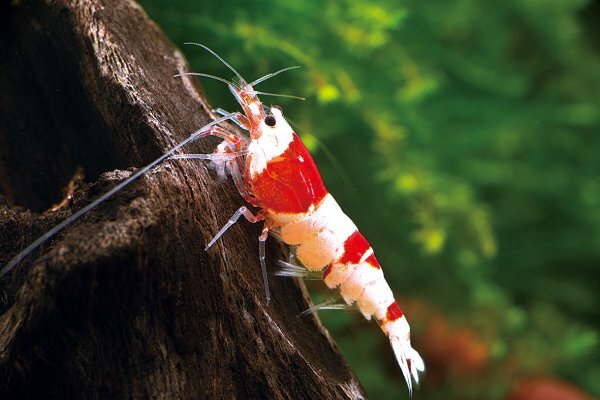 It is native to China. 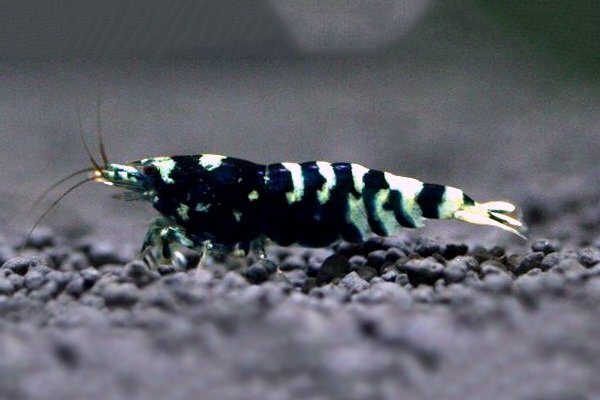 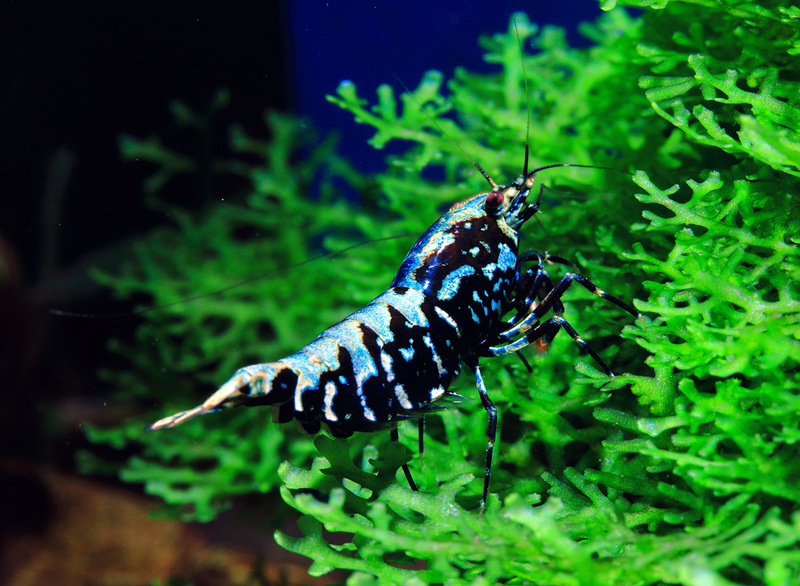 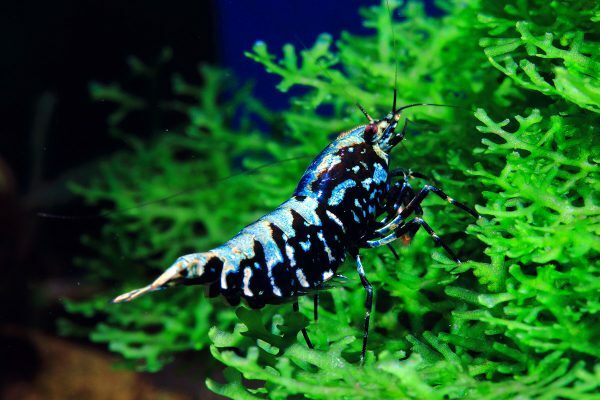 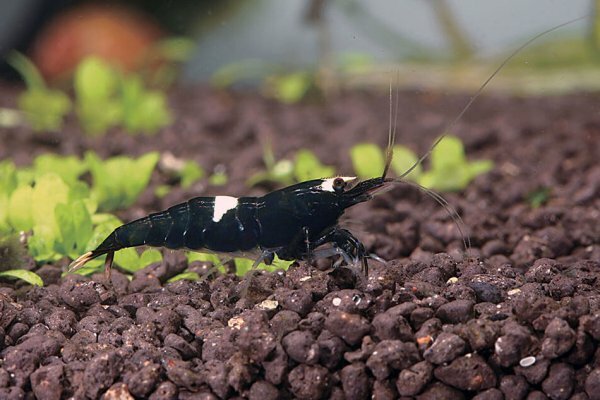 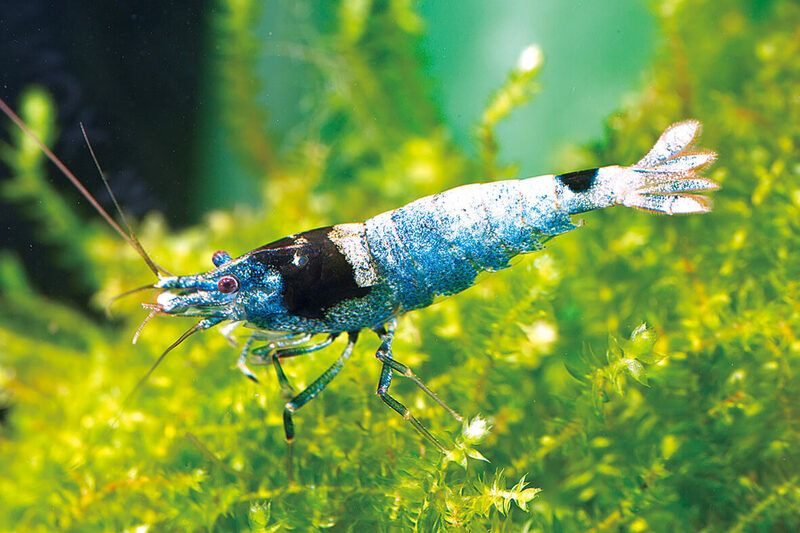 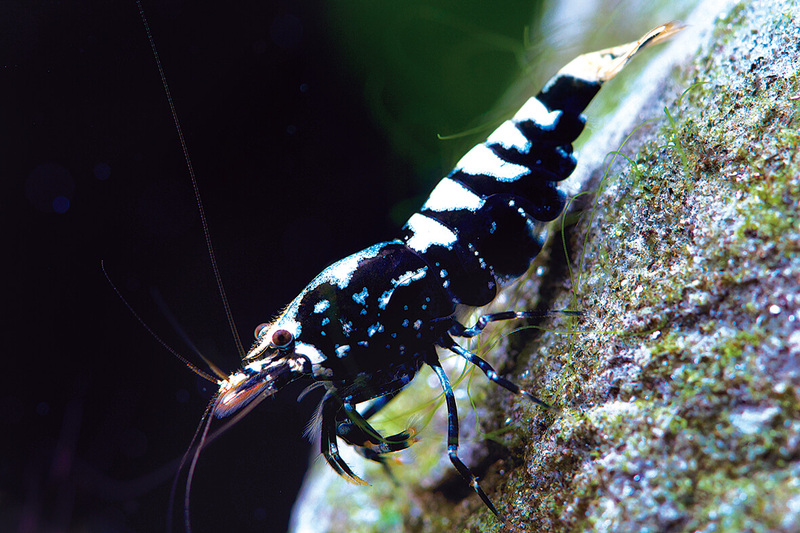 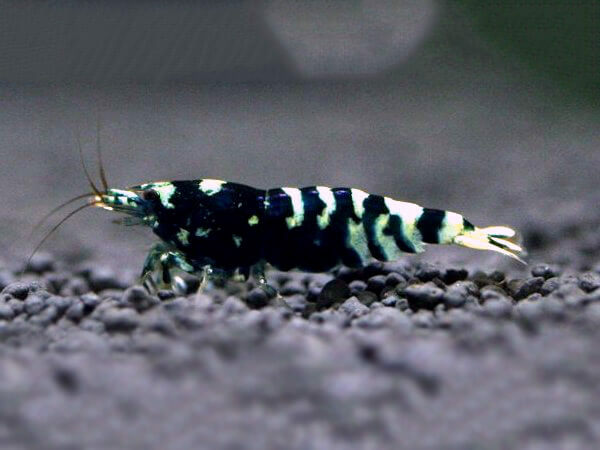 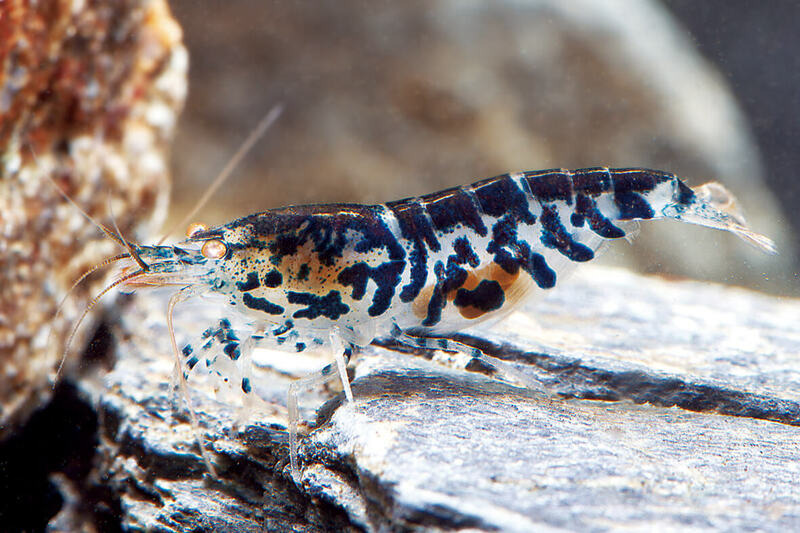 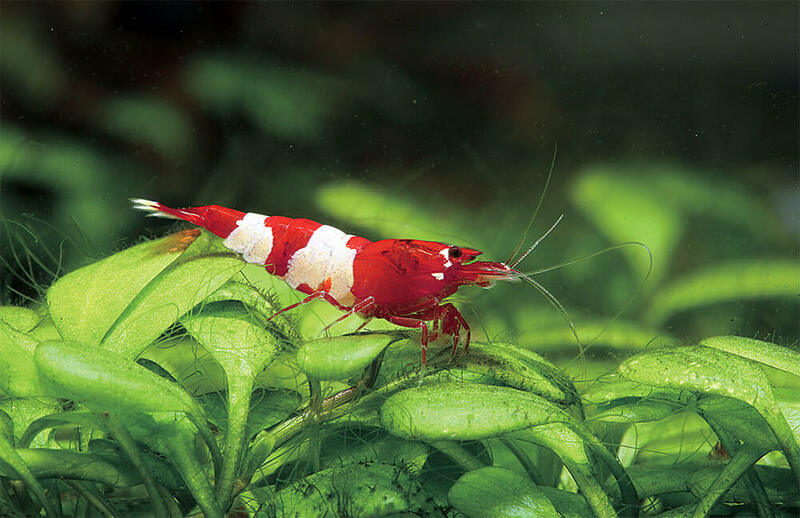 In 1996, Mr. Hisayasu Suzuki of Japan discovered one of his Bee Shrimp had red stripes instead of black. 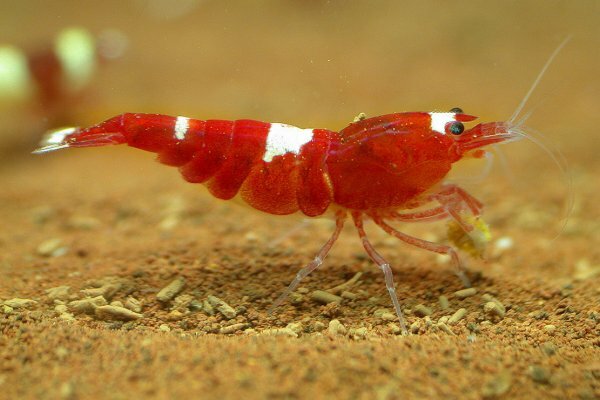 It is in fact a red mutation of the wild Bee Shrimp. 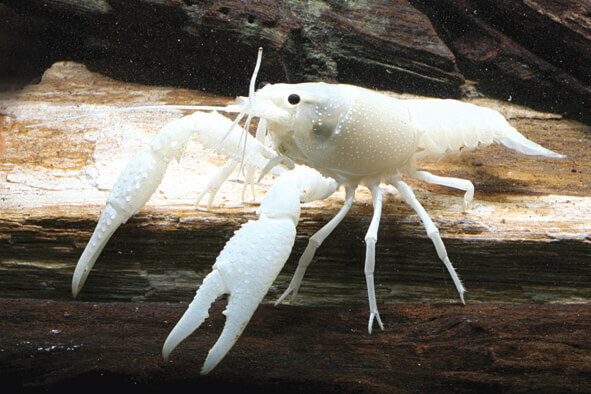 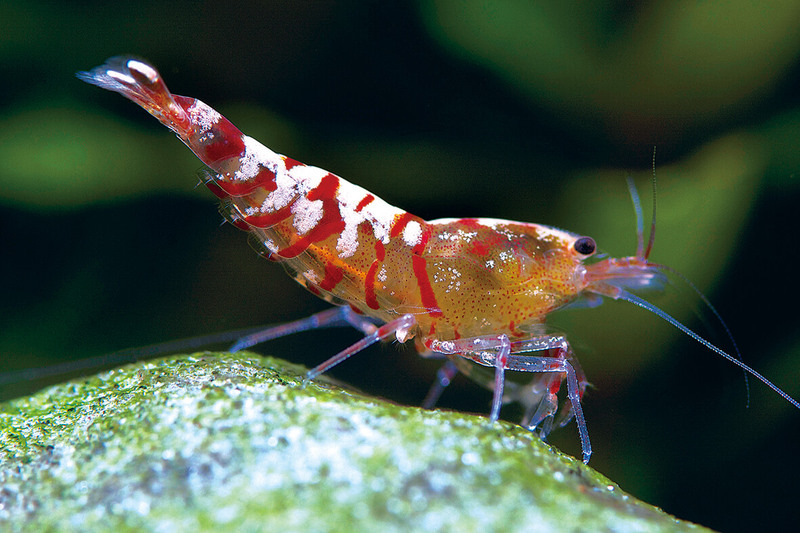 He bred this species with other Bee Shrimp to produce more of the red variety. 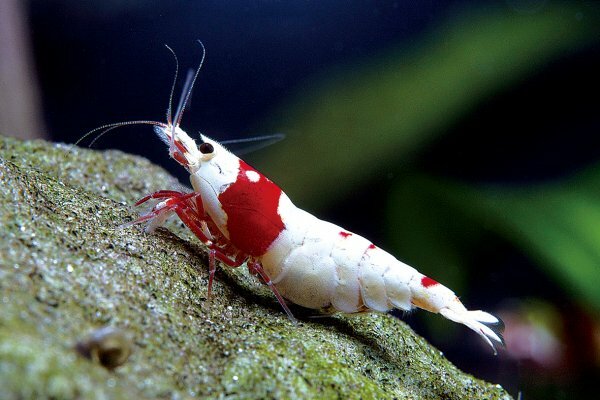 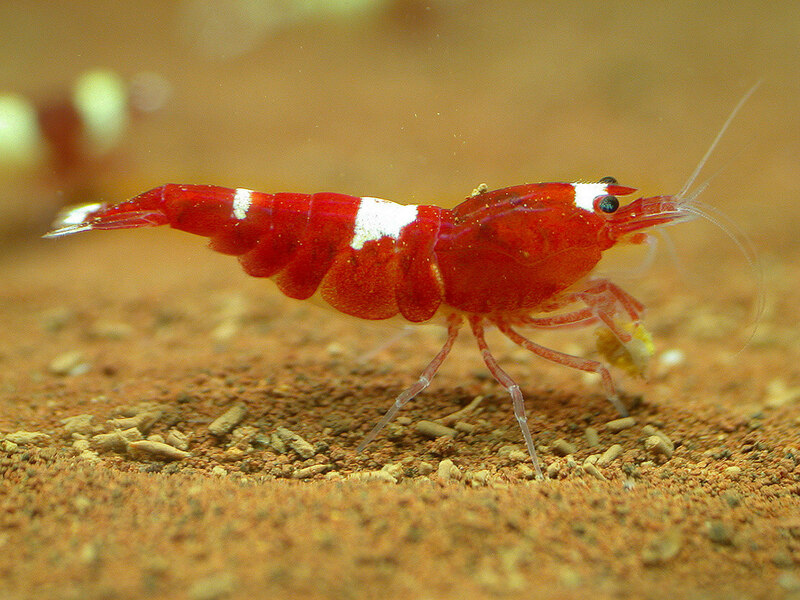 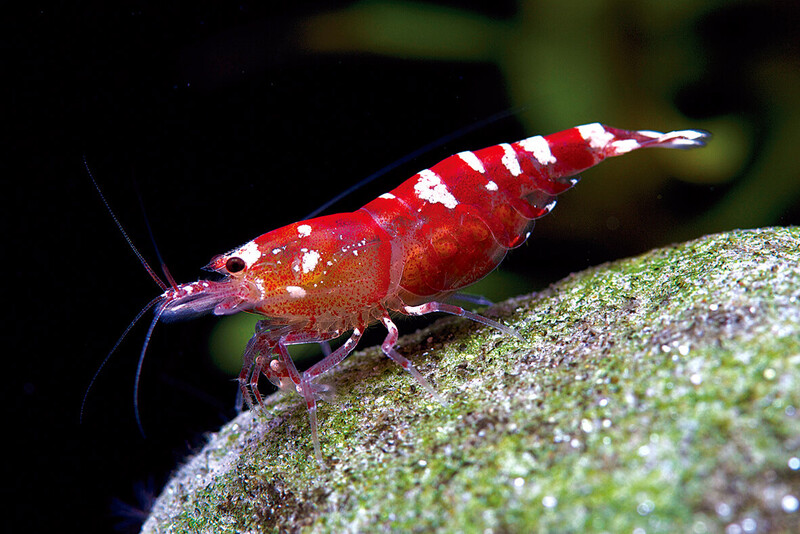 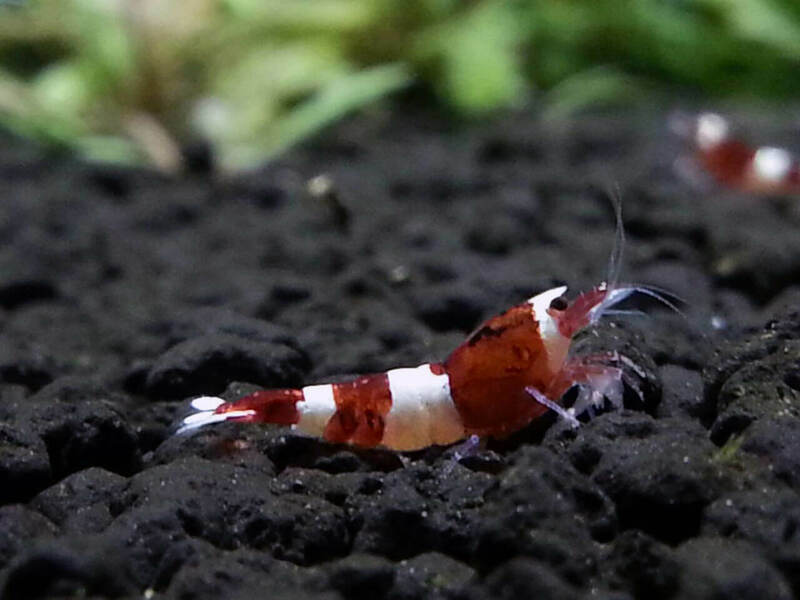 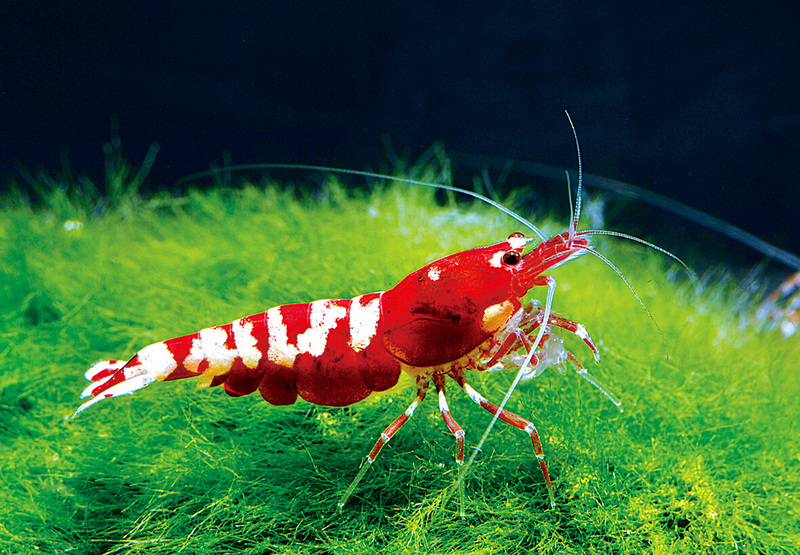 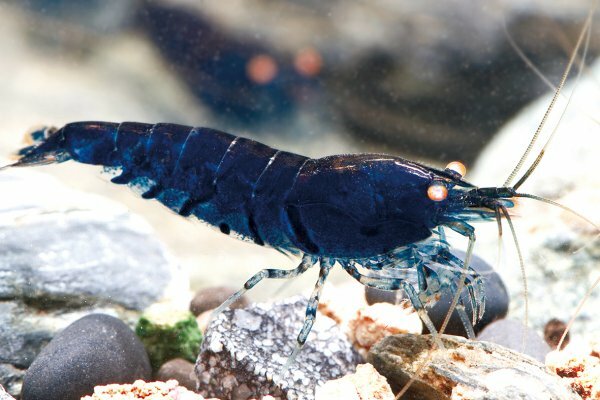 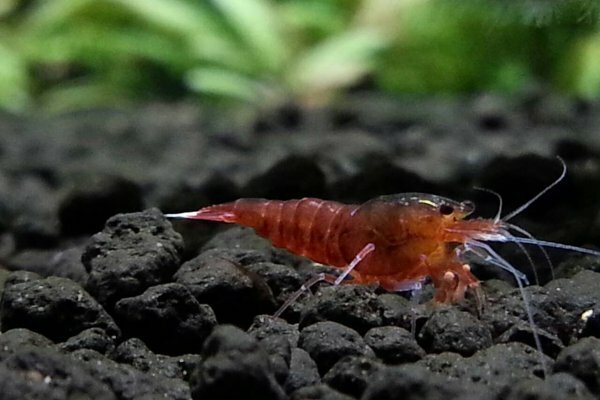 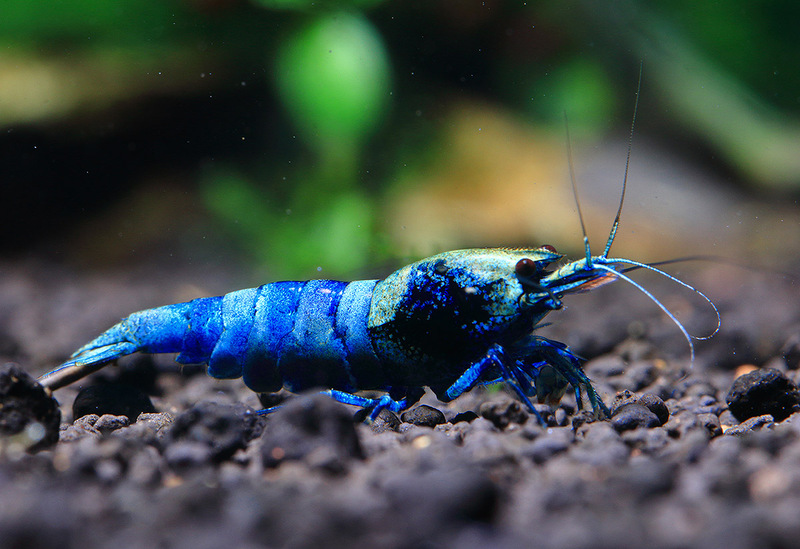 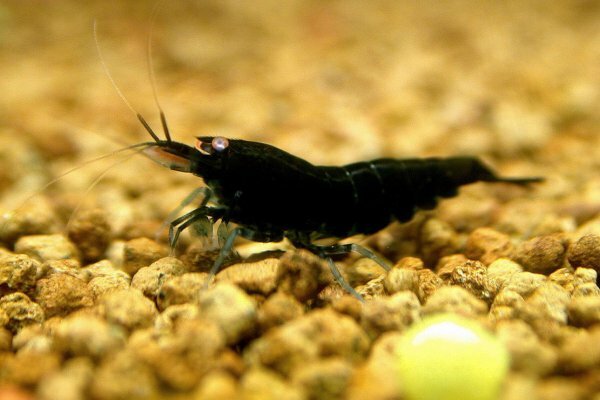 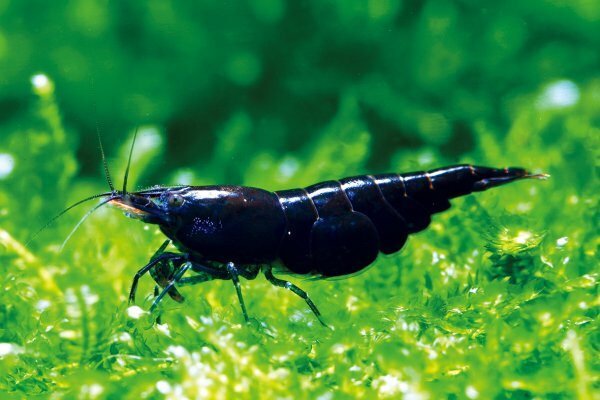 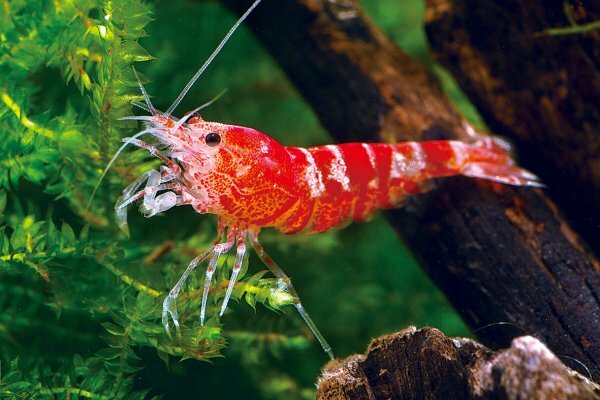 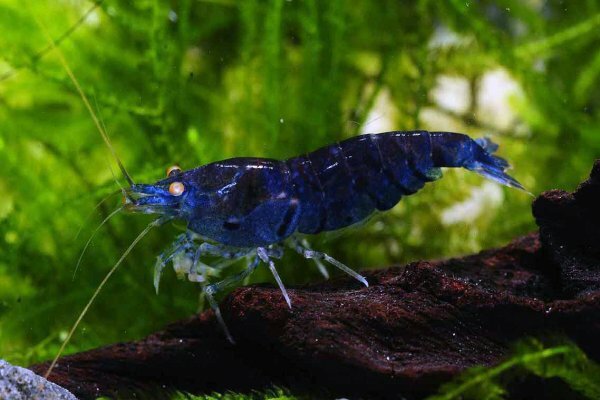 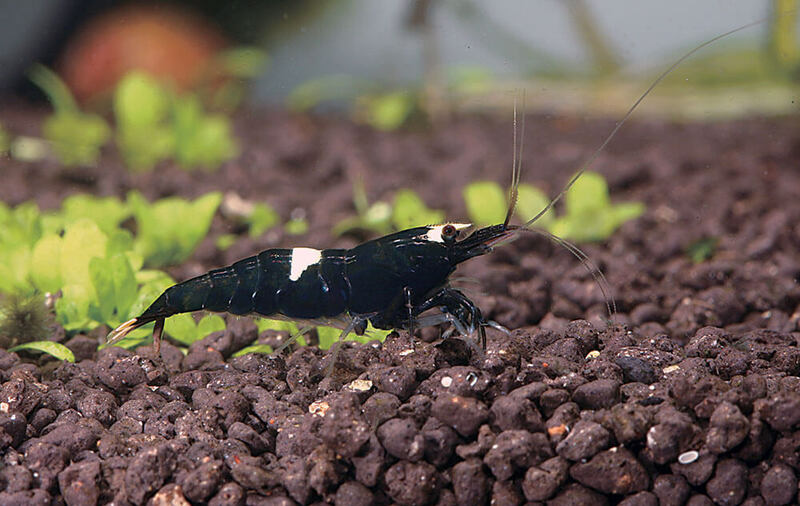 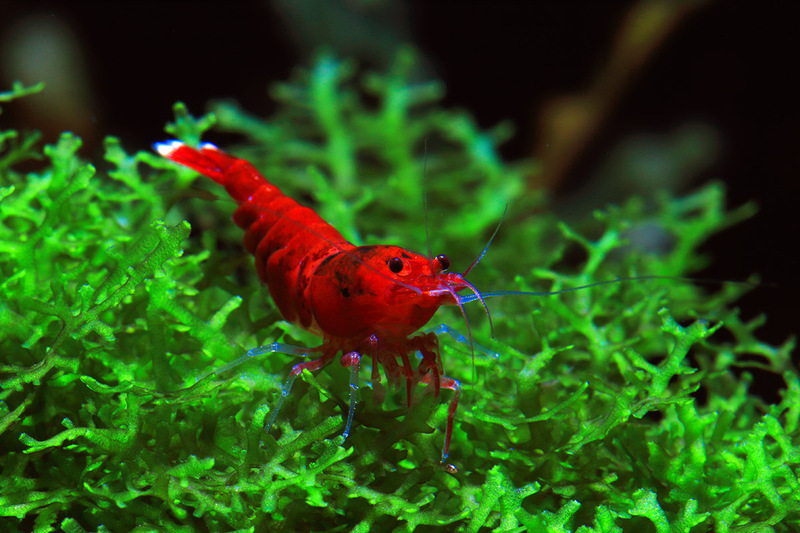 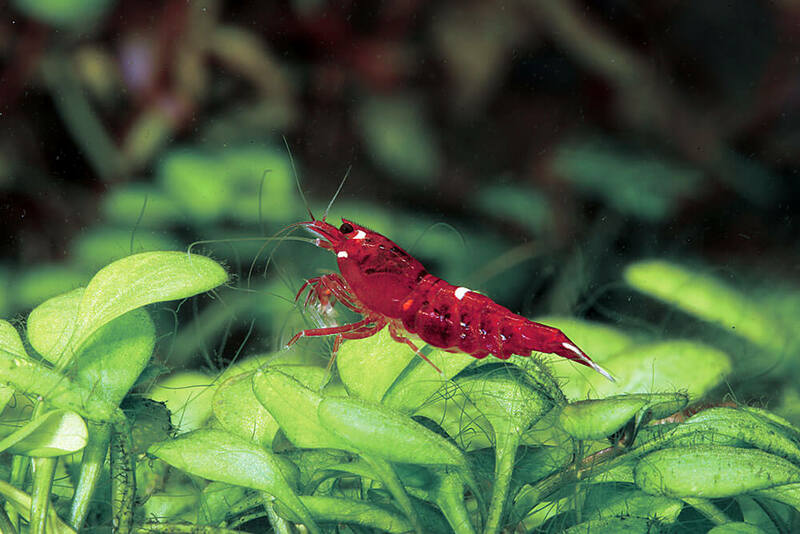 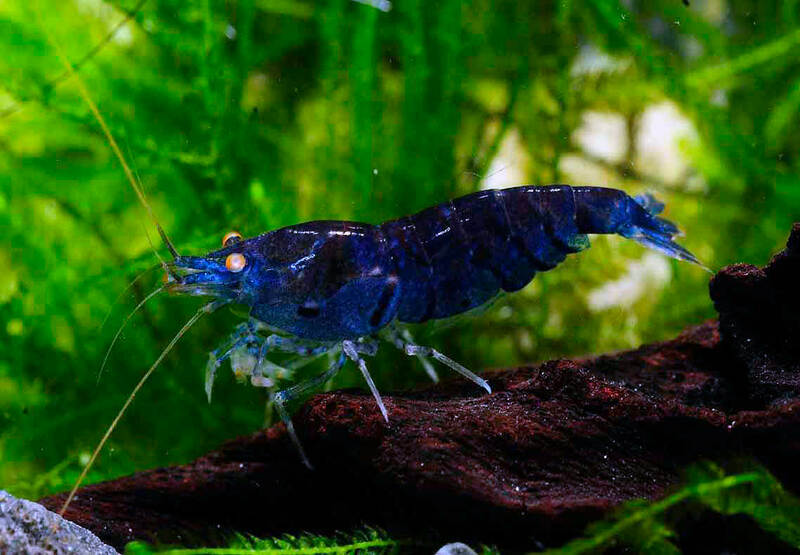 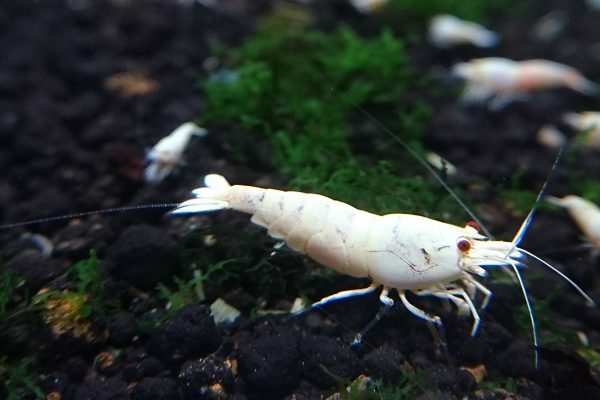 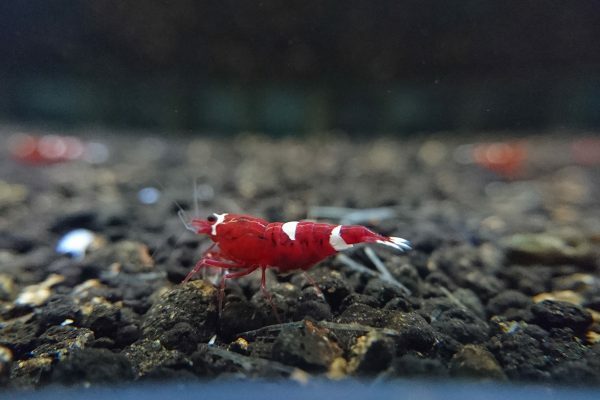 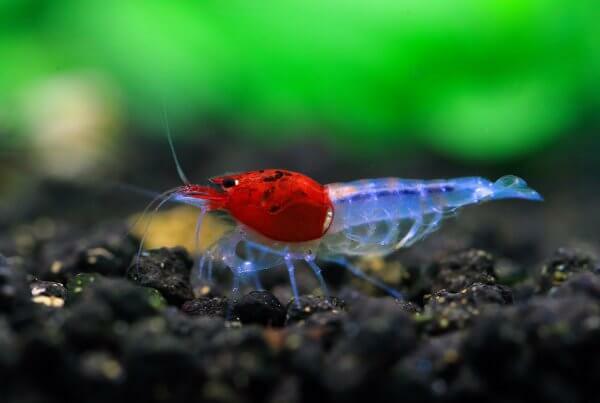 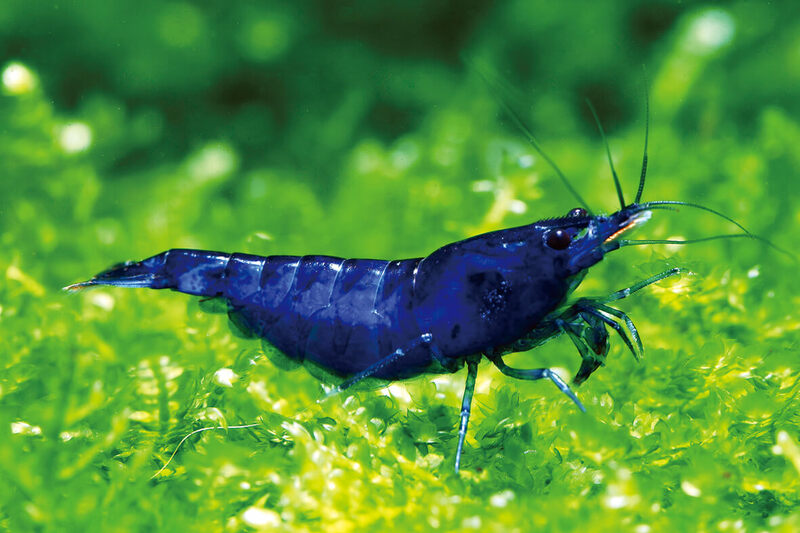 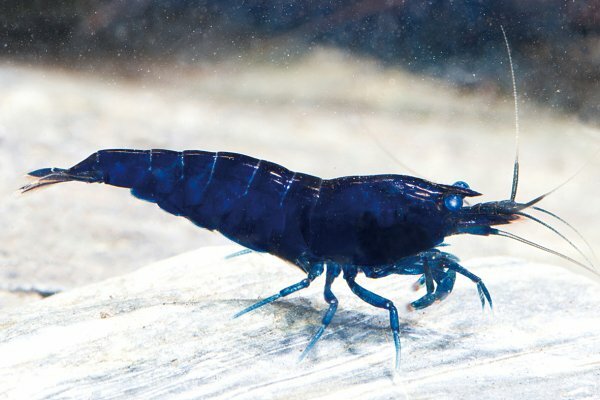 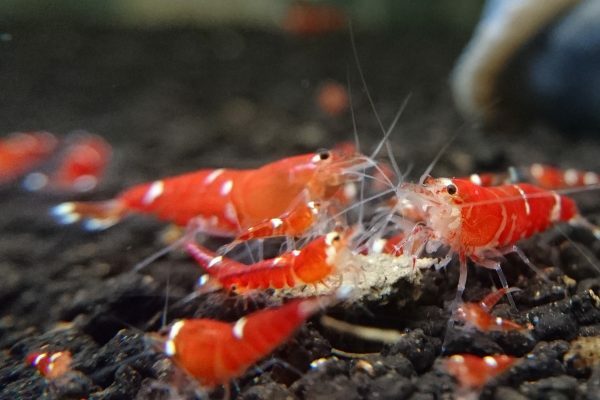 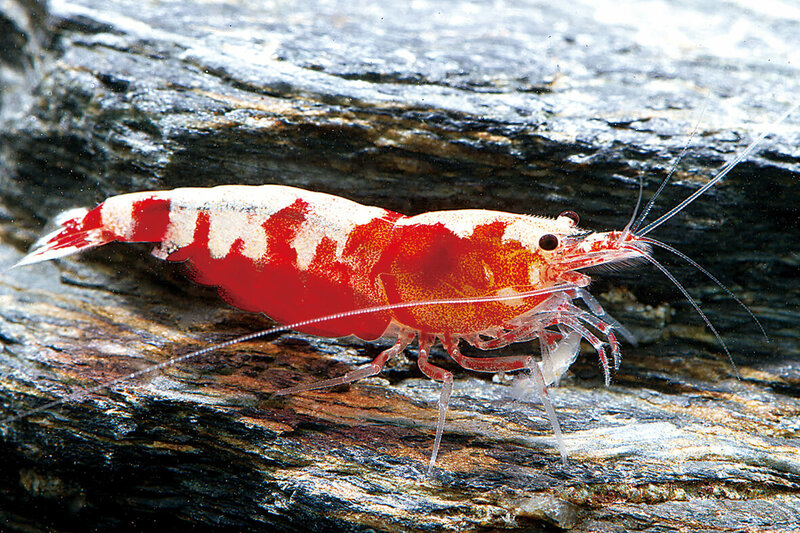 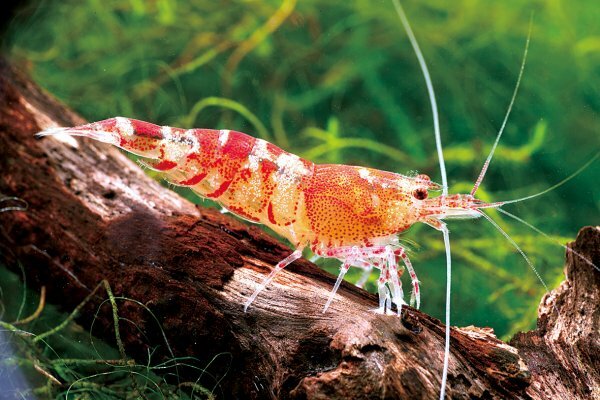 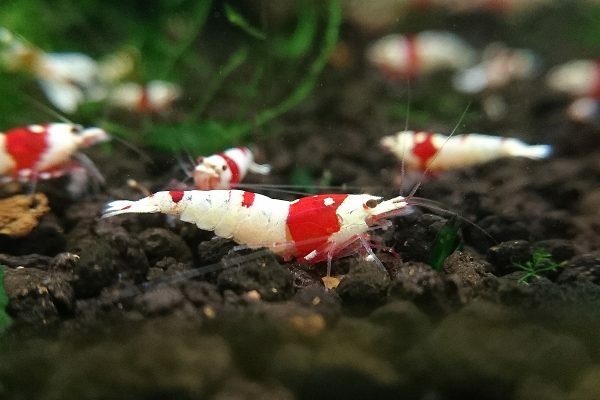 Slowly other breeders selectively bred the Crystal Red Shrimp to produce different grades and intensify the coloration. 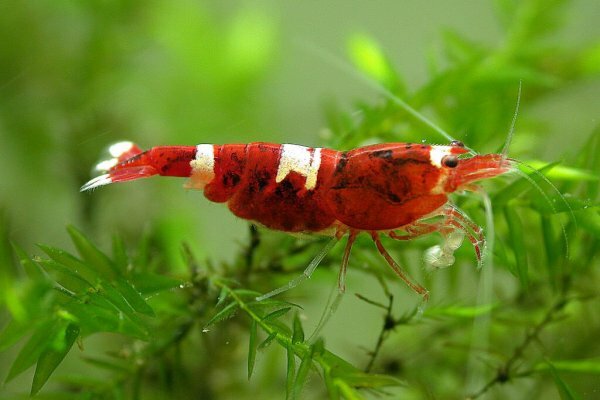 The care of this species requires much more attention to detail. 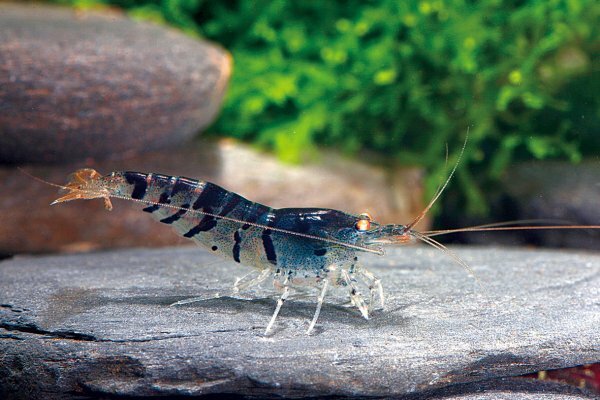 They prefer soft acidic water. 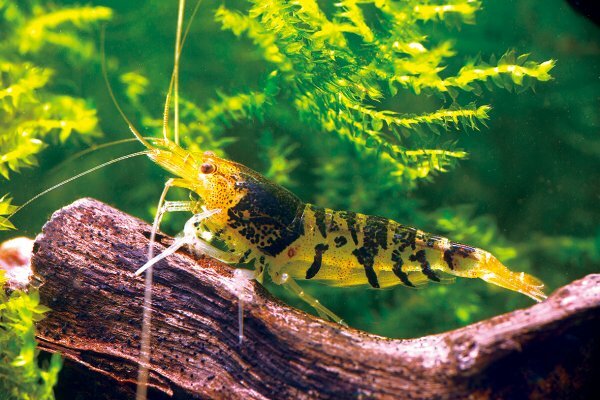 Clean water is also required. 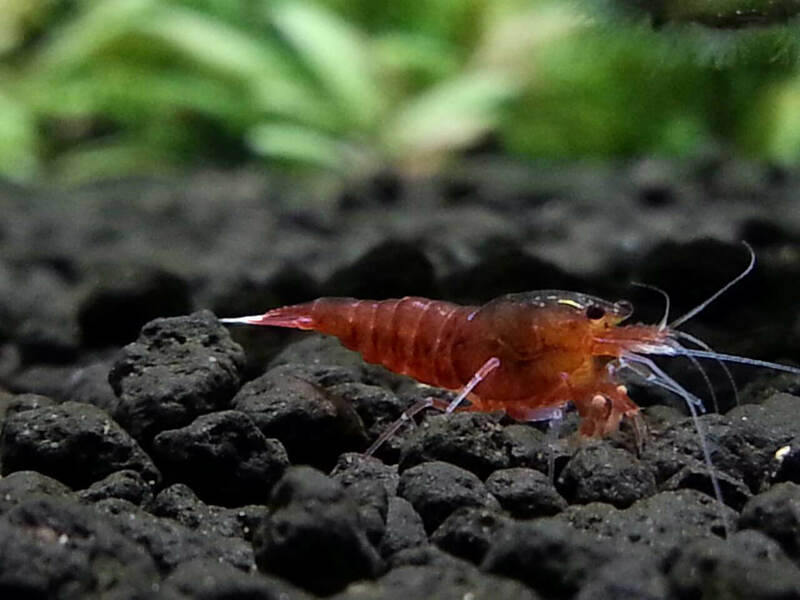 Water changes are a must for this species. Temperature should be lower than 80F and the pH should range from 6.2 to 6.8, gH should be between 4-6 and kH should be between 1-2. 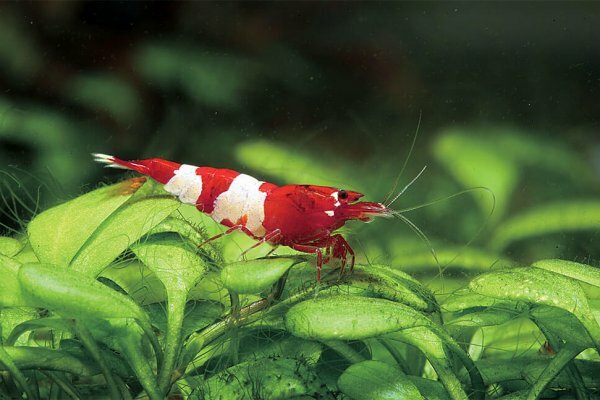 The Crystal Red Shrimp is not too different from other algae eating shrimps. 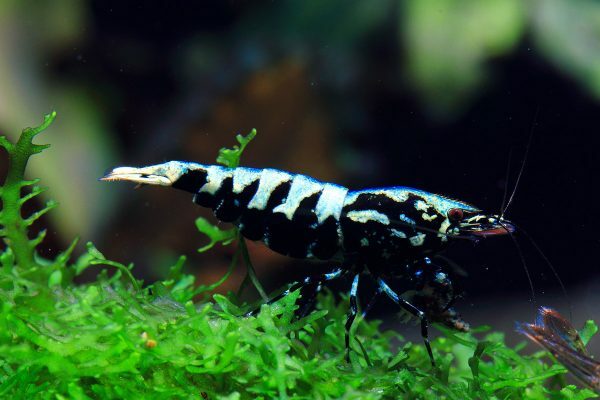 It is a scavenger and an algae eater. 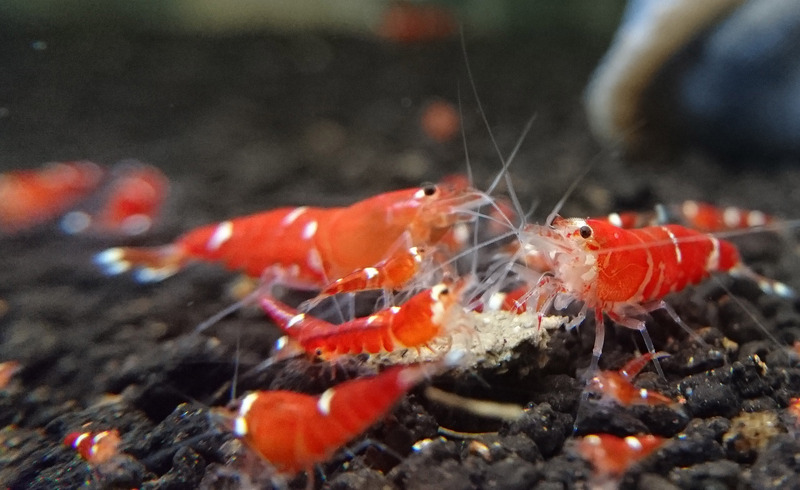 Feeding is best done once a day. 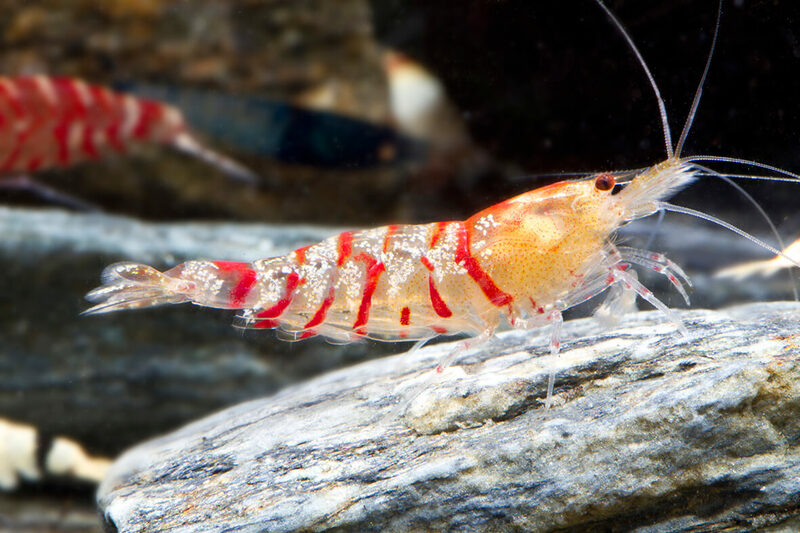 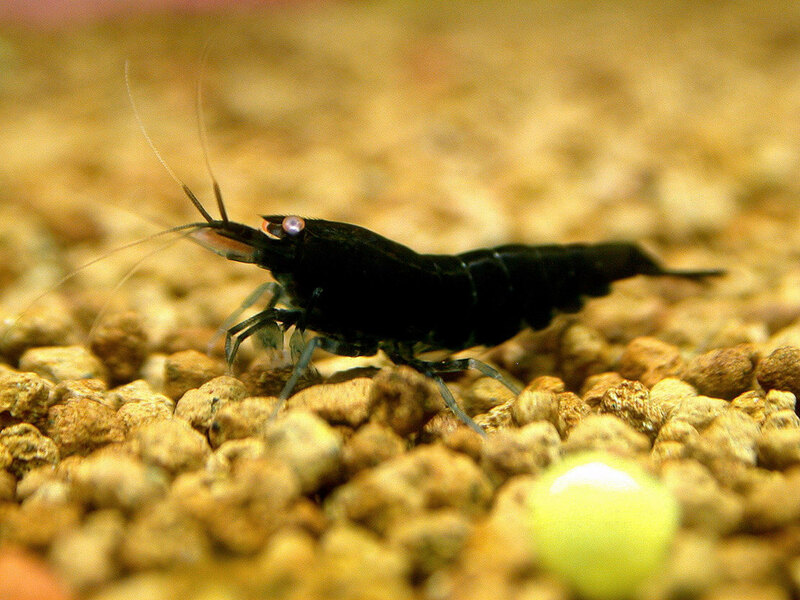 Only feed an amount of food that the shrimp can finish within 2-3 hours maximum. 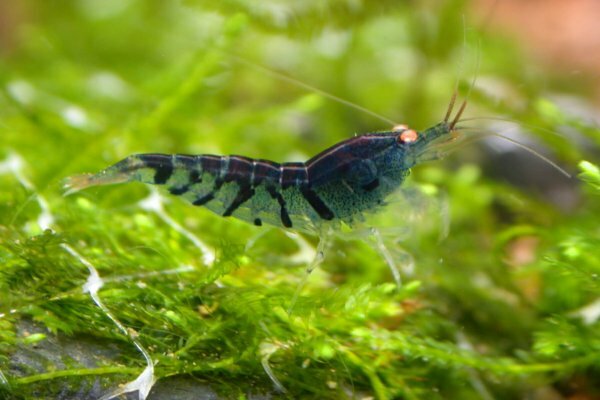 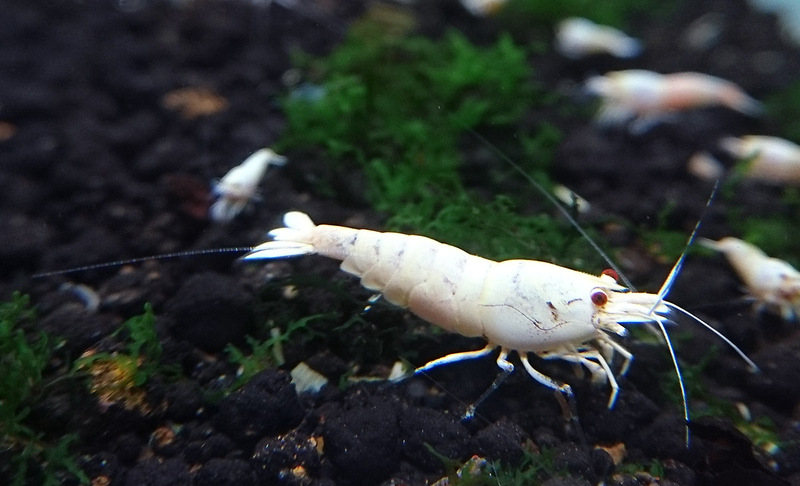 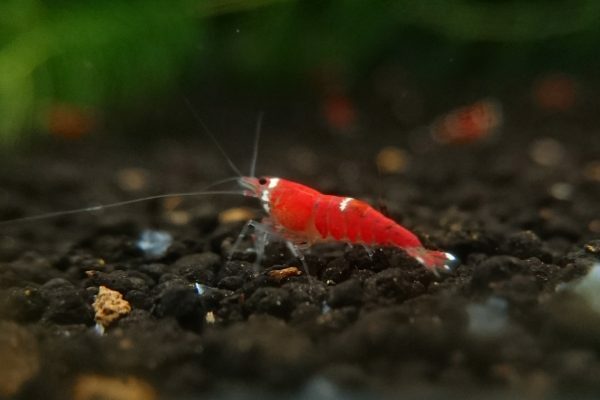 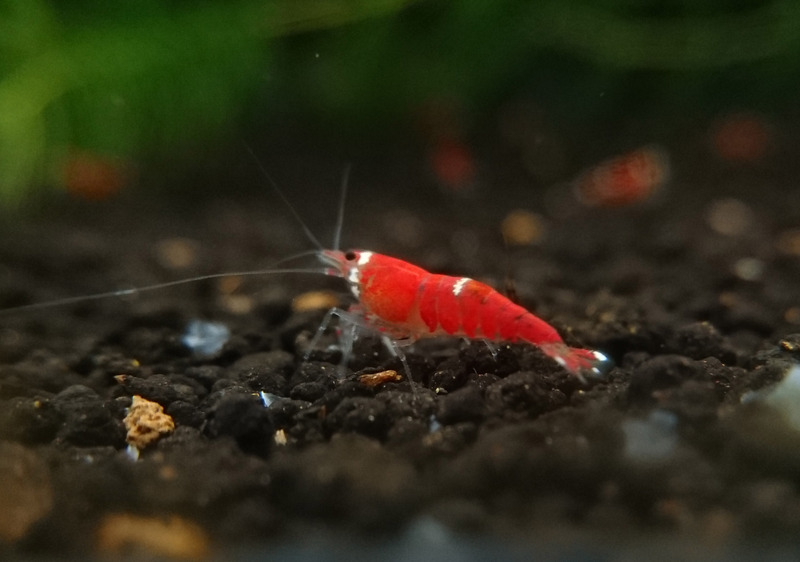 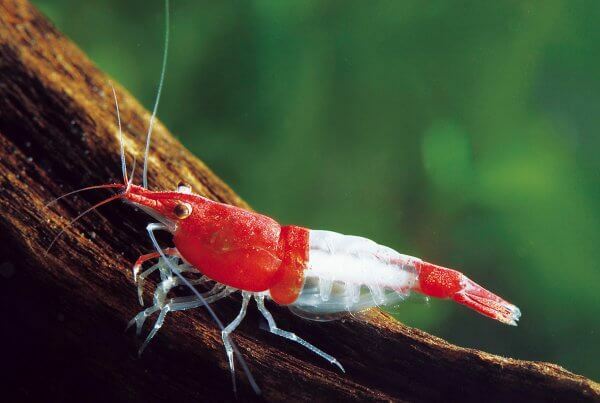 Crystal Red Shrimp are sensitive to nitrate. The foods commonly used are pre-made Crystal Red Shrimp food, spinach, bloodworm, seaweed, and algae wafer.